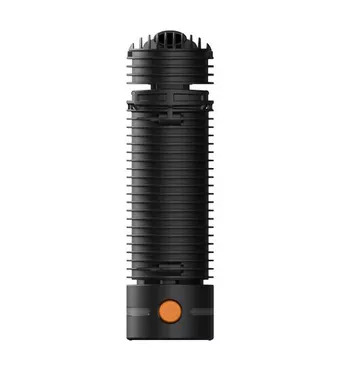 Buy online Crafty Vaporizer by Storz & Bickel in the Vape store | Vawoo.co.uk! Minimum quantity for "Crafty Vaporizer by Storz & Bickel" is 1. 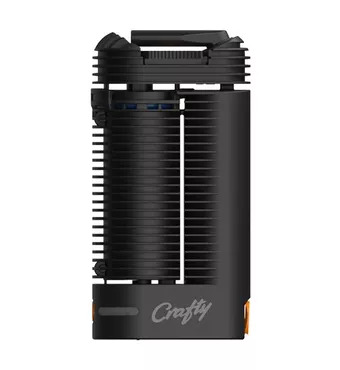 Crafty Vaporizer is the newest 2018 model of the Storz & Bickel Crafty vaporizer with full manufacturers guarantee. This Crafty vaporizer offers an incredibly high level of quality and it also has a very unique, sleek, handheld design. 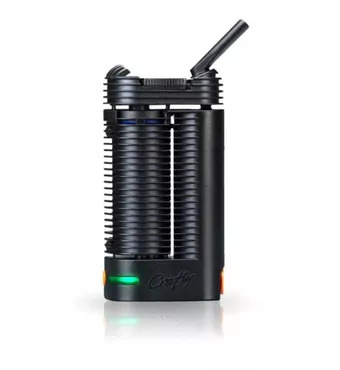 Of course, it also comes with a cutting-edge thermal engineering feature and this helps to enhance the level of vape that you get. 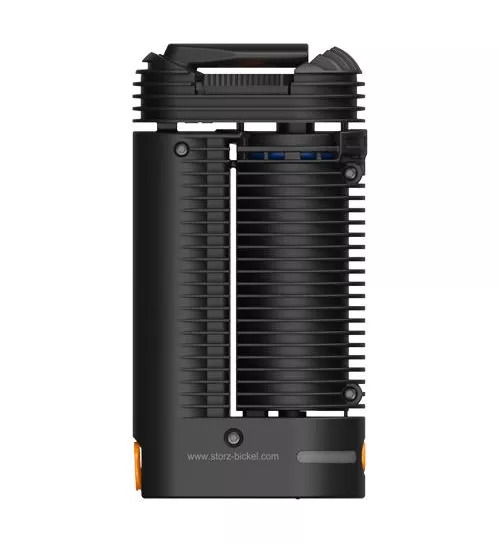 The vape is channelled through the heating chamber and this goes all of the way up to the cooling unit. This helps the vape to be easier to take in and it is also great for those who want to get the best result out of their vape in general. 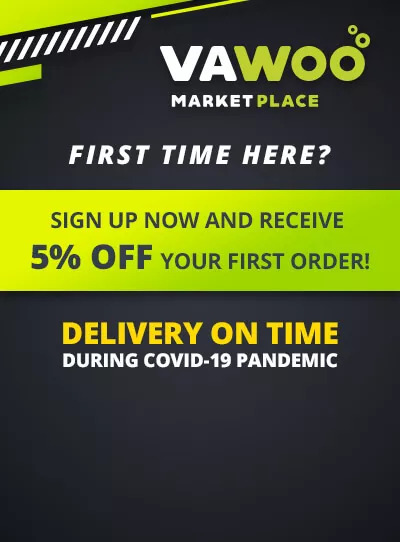 It fits right in your pocket and it is ideal for a huge range of purposes so you know that you won’t have any issues there at all when the time does come for you to get started. 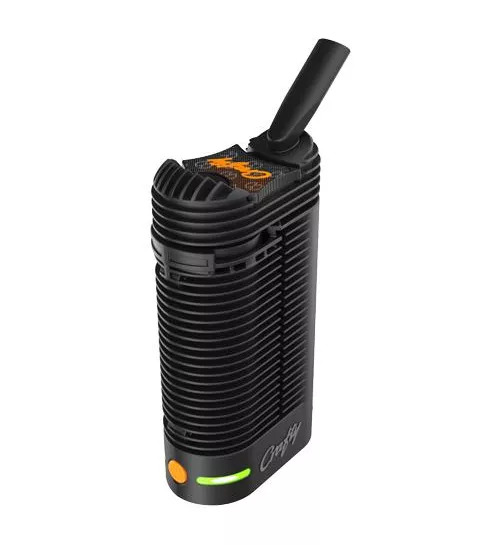 As one of the largest and authorised retailers of Storz & Bickel products, you can trust that VaporizerHut has the latest iteration of the Crafty in stock with the most up to date firmware.